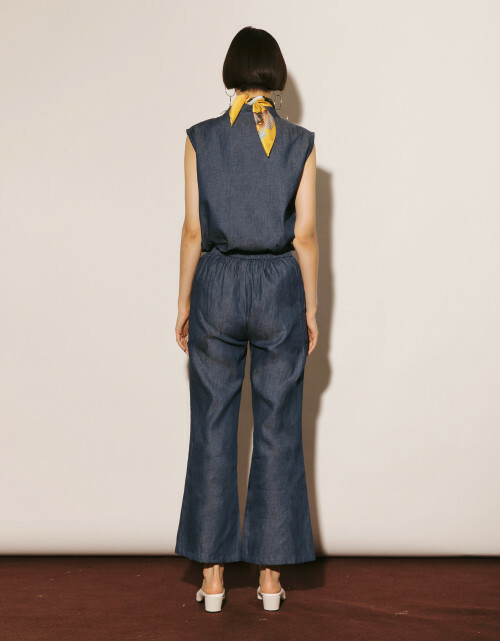 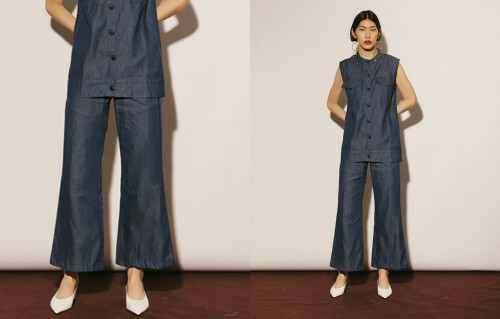 Made from denim, these Day Denim Pants are tailored for a flared fit and hit in a cropped length just above the ankle. 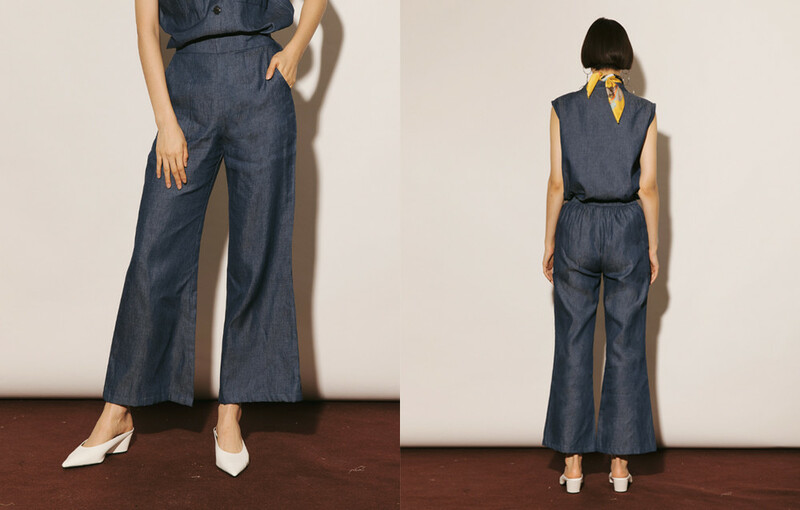 This mid-rise pair has a slim silhouette and pressed creases that flatter the frame. Team yours with our Day Denim Top.